Global cooperation over The Ross Sea, finally! 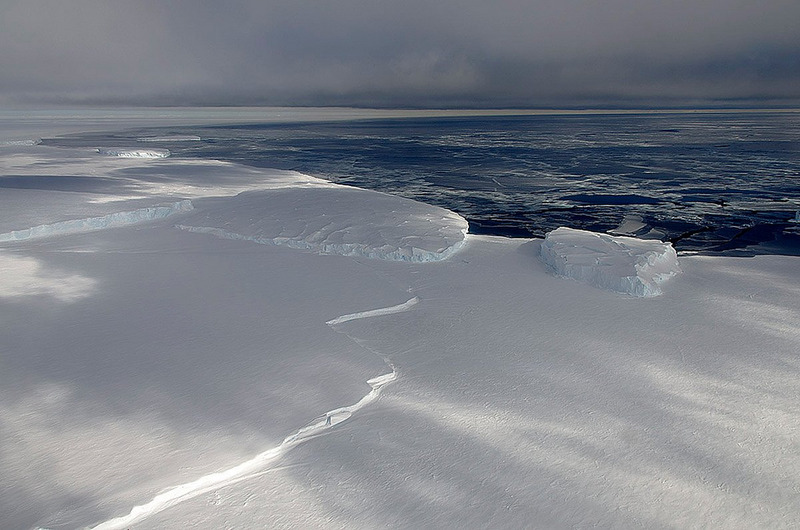 On October 27, the world’s leading Antarctic experts agreed to a 1.5 million square kilometer Marine Protected Area for Antarctica’s, Ross Sea. After four years of intense negotiations, all signatory partners accepted and finalised the deal. The agreement is being celebrated as a watershed moment for the establishment of more Marine Protected Areas in Antarctica.